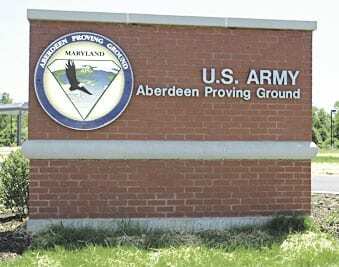 Officials at Aberdeen Proving Ground say residents may notice some noise on Wednesday. While we test every day here at APG, due to the weather today (Wednesday), you might be experiencing more noise than normal. There’s no cause for concern. Please feel free to message us here (on Facebook) if you have any questions or concerns. We appreciate your support. “These operations will not be hazardous to residents of surrounding communities and are a necessary part of the Army’s Testing mission,” according to APG. Officials say sound can travel farther in colder temperatures. This may have led to increased noise levels on Tuesday as well. 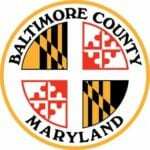 Residents in surrounding communities who are concerned may call 443-861-6586 .